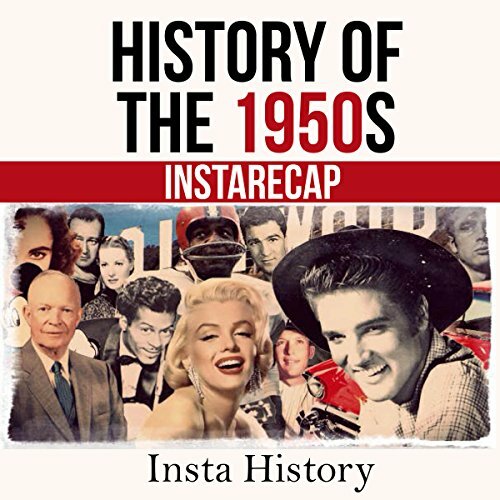 Showing results by author "Insta History"
The United States in the 1950s experienced marked economic growth – with an increase in manufacturing and home construction amongst a post–World War II economic expansion. The Cold War and its associated conflicts helped create a politically conservative climate in the country, as the quasi-confrontation intensified throughout the entire decade. Fear of communism caused public Congressional hearings in both houses of Congress while anti-communism was the prevailing sentiment in the United States throughout the period.